The evenings person’s guide to better sleep; simple tips to help an evening person to enjoy better sleeping routines and hence better health conditions. An evening person is one who would prefer going to bed after midnight, and prefer waking up around noon when granted the opportunity. Studies show that about 20% of the world’s population is evening persons. This tendency is mostly prevalent amongst adolescents who are experiencing temporary hormonal changes. Generic research has also linked these tendencies to generic roots. For an evening person waking up early may be extremely hard. This coupled with bad sleeping habits can have implications on health and happinesshence the need for awareness. 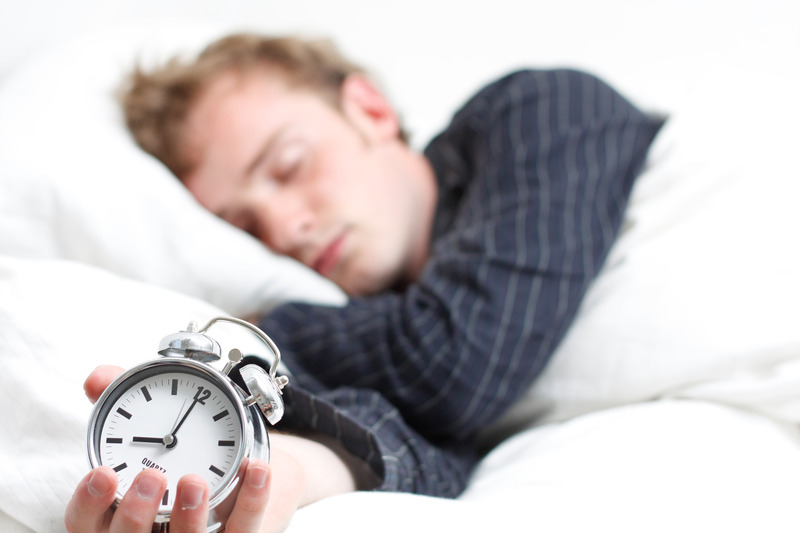 Most self-help articles on healthy sleep dwell on benefits of an early riser. But by incorporation of routine good sleep habits, an evening person can be well-rested, healthy and happy. To avoid fatigue, an average person should get at least seven hours of sleep. Sleeping early is always an option if you are not getting enough rest. However, if you do not wish to adjust your sleeping habits, then try to pursue a career with flexible hours. Short naps are another option for making up inadequate night time sleep as it provides benefits such as improved alertness and performance. An evening person often has a spontaneous personality which leads to avoidance of regular schedules of sleep and wake times hence sleep issues such as insomnia and stress. Studies have shown that a regular schedule of sleep and wake timeis beneficial to the body as it help prevent sleep issues. A regular schedule should be adopted and maintained with minimal delays to the pattern even on your days off or weekends. Studies show that evening persons are more likely to struggle with insomnia as compared to early birds. A great way to keep a regular sleep schedule is by learning how to de-stress, tune out and set boundaries. Several relaxation techniques such as meditation, deep breathing, progressive muscle relaxation and music relaxation have been found to be helpful tuning out hence reducing stress and insomnia. Taking a bath a few minutes before bed may also helpful as the temperature drop from warm to cool leads to drowsiness. Try practicing a couple of these techniques to see which one works for you. Studies have shown that evening persons are more likely to be overweight. This is a result of a combination of midnight snacks and sleep deprivation side effects. You can consume more considerably if you are up and about for an extra few hours and hence the calories add up overtime. Late night snacks should be kept light since fatty and heavy meals can cause indigestion and unrest. Healthy foods such as fresh veggies, carrots, fruits, berries and whole grain breads are sleep supporting and hence such foods should be taken at night. You should also drink plenty of water throughout the day. In conclusion, practicing simple things like getting enough sleep time, sticking to consistent sleep and wake times and optimizing your bedroom environment bring about better sleep regardless of when one would prefer to go to bed. Healthy sleep awareness helps develop a sleep routine that works for your evening person nature.